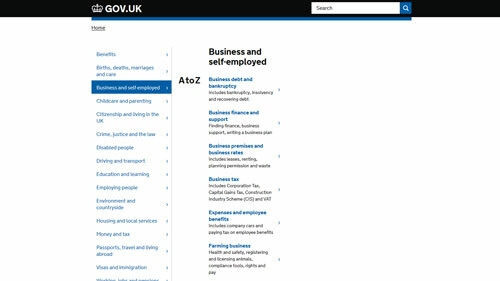 Reciprocal links are offered for advice and information only and do not indicate endorsement by either party. 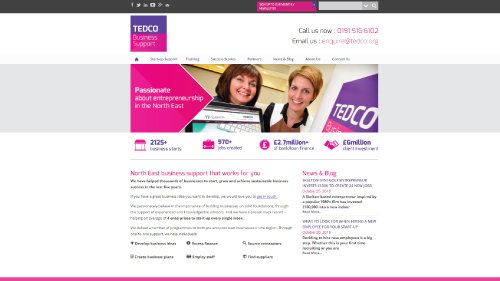 TEDCO – TEDCO are the delivers of The Business Factory’s start-up programme and their team of business advisors are here for you every step of the way. 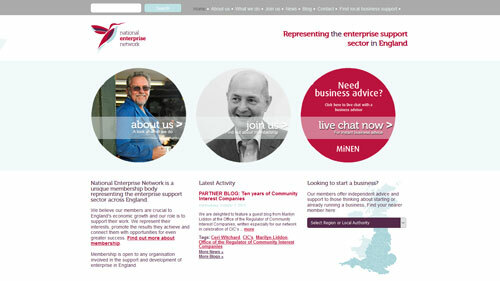 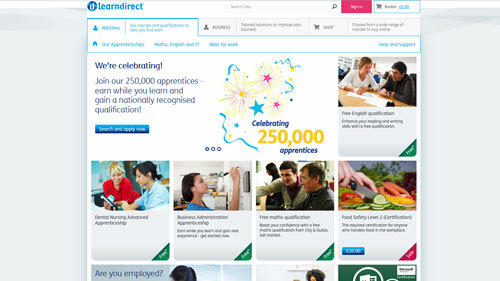 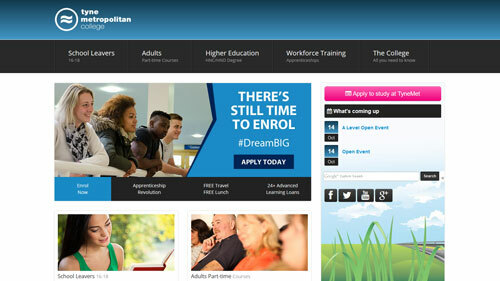 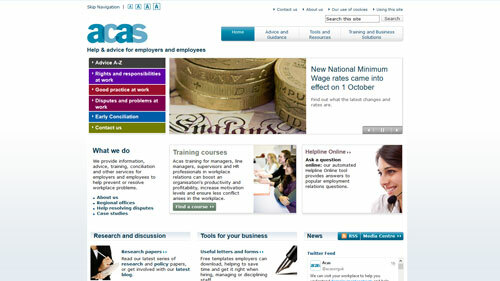 Services includes business advice, business training and mentoring. 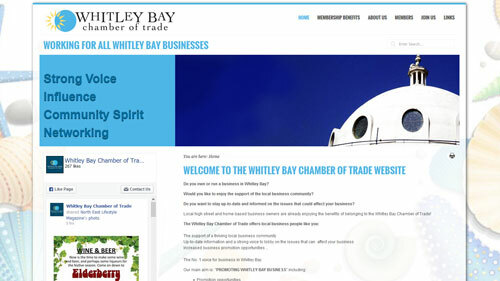 North Tyneside Business Forum – The Business Forum is a ‘One-Stop-Shop’ resource where any and all business issues can be swiftly channelled in the right direction and addressed by the appropriate person or organisation. 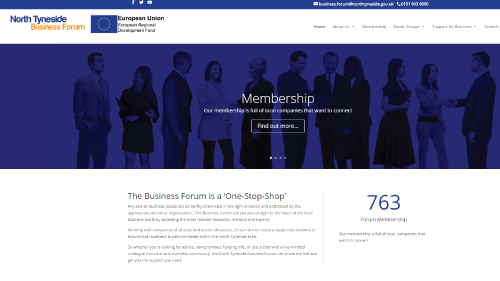 It can put you straight to the heart of the local business world by accessing the most relevant networks, mentors and experts. 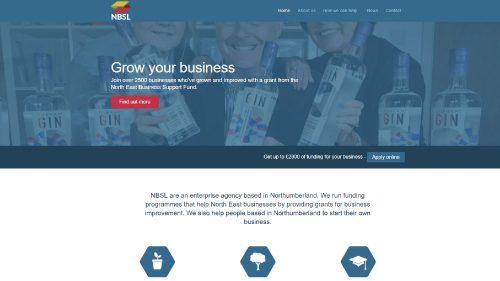 The Growth Hub – The North East Growth Hub brings all of the information that a small business, just starting up or looking to expand and grow, would need together in one. 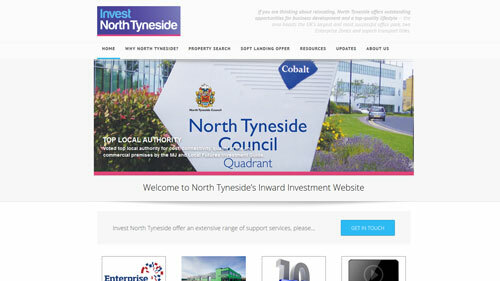 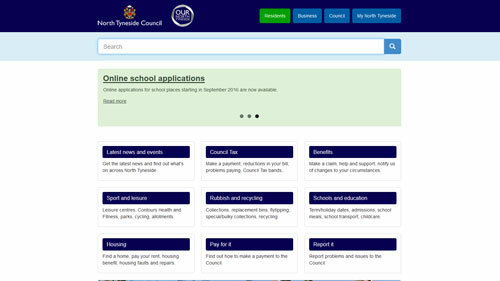 Invest North Tyneside – Offers advice on all matters relating to business investment in the borough. 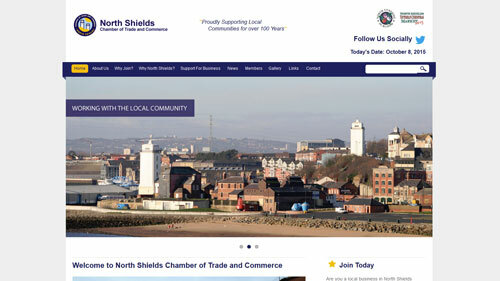 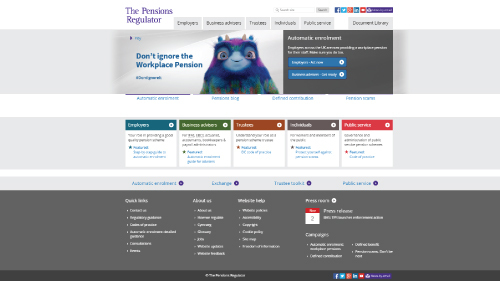 Companies can tap into a broad range of support from property searches and bespoke research on the region to providing advice on access to funding. 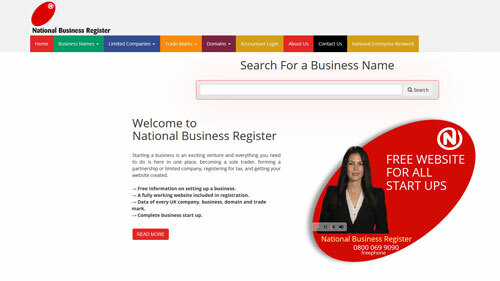 NBSL – An Enterprise Agency helping people to start their own business and support existing businesses to grow and develop. 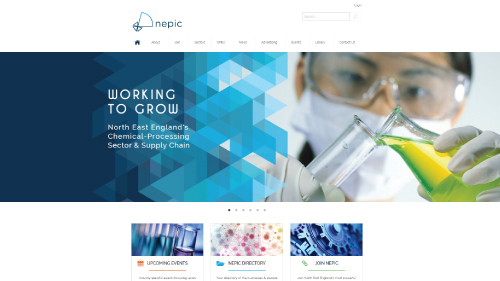 NEPIC – A membership organisation working to grow the chemical-using industries, businesses and associated supply chain in the North East of England.